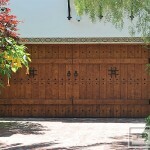 Without a doubt California has it all-formidable landscapes, sunshine, wine and more of the nation's most affluent cities than any other state in the union. 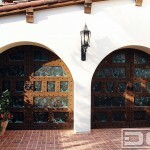 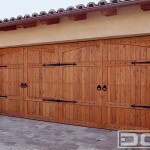 The California Dream Custom Garage Door Collection is composed of an eclectic selection of custom designed garage doors whose designs were inspired by the vast architectural diversity found throughout the Golden State. 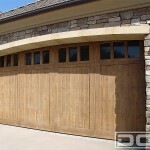 Every custom garage door in this collection was discerningly designed by Dynamic Garage Door to complement the architectural essence of the home it was specifically designed for. 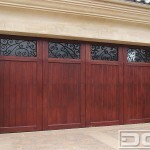 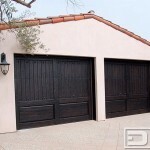 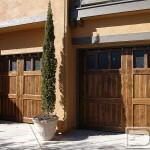 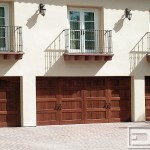 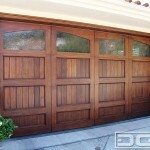 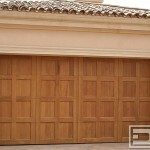 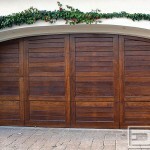 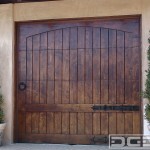 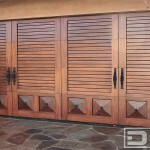 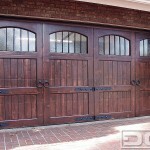 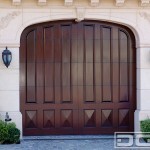 The meticulous selection of solid woods, stains and decorative iron hardware ensure that our custom garage doors gracefully harmonize with the existing home's architectural values. 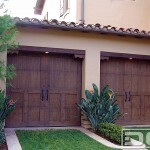 Let Dynamic Garage Door inspire your curb appeal with our custom-designed and handcrafted California Dream Garage Door Collection. 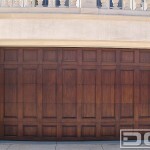 Because we are your designer and manufacturer, your custom-designed dream garage door will be far more than simply a faint California Dream!